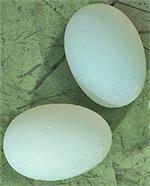 Magic Egg - Large (2")(6pc). 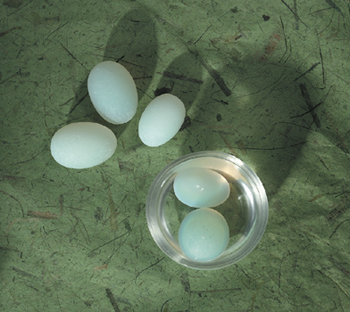 In Chinese tradition, eggs pull negativity out of the environment. Put them in water to cleasnse. They also are great for fountains and aquariums. Order by the 100 and get 10% discount. These are almost twice the size of the small.